We speed up the time and reach a year ahead. Do you remember recently watching sci-fi movies where 2020 was a distant future full of robots, flying cars and human colonies on distant planets? Meanwhile, 2020 is almost there. And the translation industry will also enter the 2020 era in the blink of an eye. We will enter it with third generation CAT tools, NMT engines, task flow automation, but also with translators who still type on their keyboards and whose work is displayed in a table on the monitor. The world is changing, but it is changing in a different way than we would expect. Surprisingly, this change is often slower in the places where hype and fascination with novelty appear and faster in the places where everyday activities are involved and already-known environments are improved. 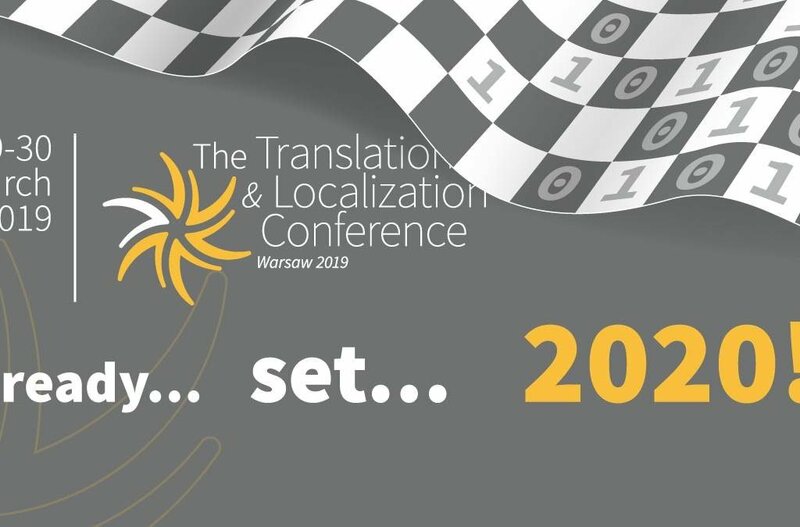 Translation 2020 is not sci-fi anymore. It is a transformation we will see next year, while we still stay the same. Will we do nothing and try to survive somehow, because the changes will not appear overnight? Or will we do something in the next few months to make our companies really ready for 2020? 2020 might not bring about flying cars, but it will certainly inspire open minds and ideas for the future.